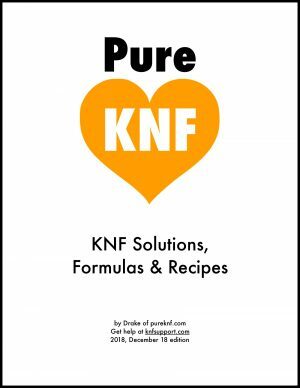 This KNF Recipes page covers the 9 core solutions of Korean Natural Farming giving multiple sources for learning and viewing the recipes. 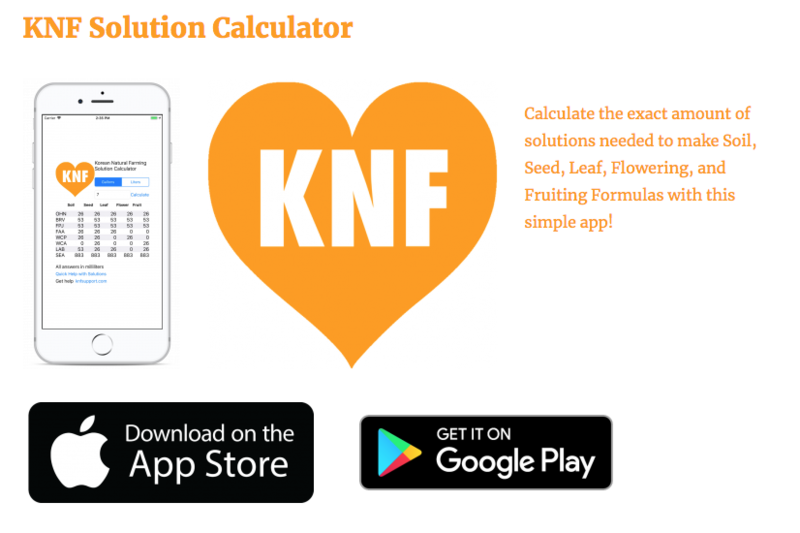 Each solution has the recipe and how-to. You can support me directly by buying the Books or Apps, as I am the author of both, or just enjoy the free info. 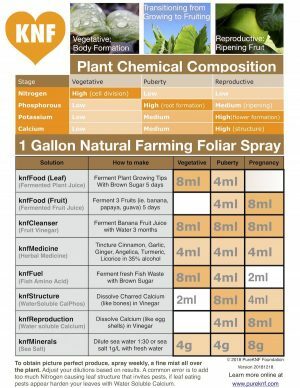 I have been studying Natural Farming and IMO (Indigenous Micro Organisms) since 2008. If I could sum up all of the teachings into one slide, it would have to be this one! 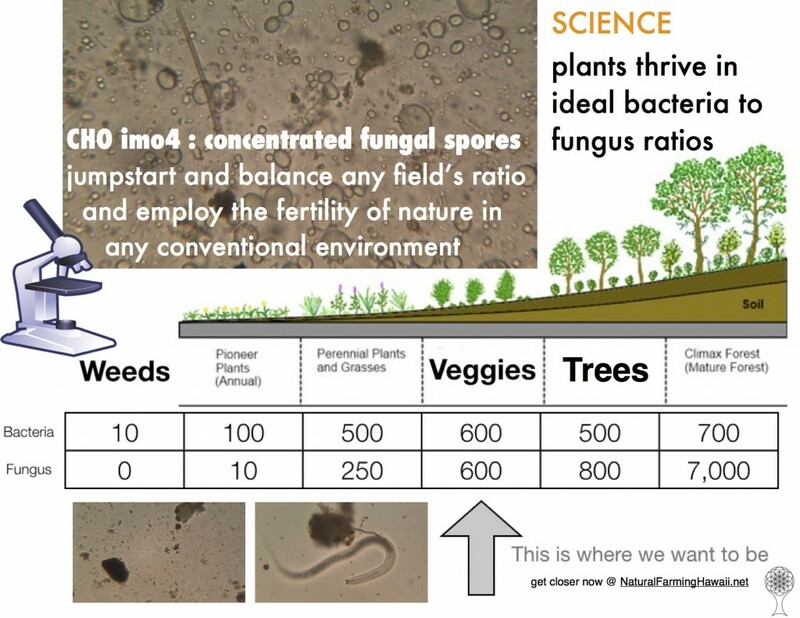 This slide makes it clear that where weeds are growing, there is no fungus, and where forests are growing with deep soil there is lots of fungus, and where most crops we grow prefer to be biologically is balanced in the middle. 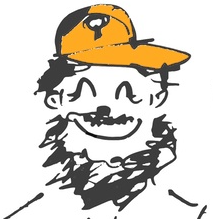 IMO application will balance the underground biology and get your soil ready to grow crops. Application of the maintenance solution will ensure balanced beneficial biology conditions. 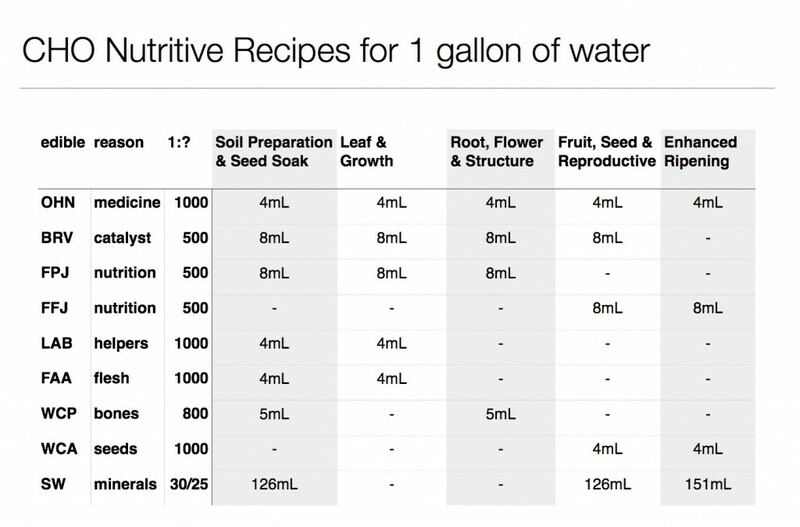 This table refers to the Plant Nutritive Cycle & Soil Foundation Application rates – 100gal/acre drench, 25gal/acre spray. 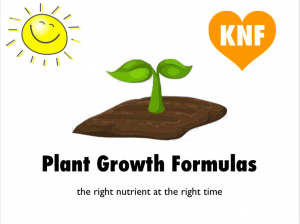 Natural Farming Maintenance Formulas consists of 9 Core solutions used together in specific dilutions to aid the plants and microorganisms in optimal growth.